Haven’t we all heard of the Sermon on the Mount? 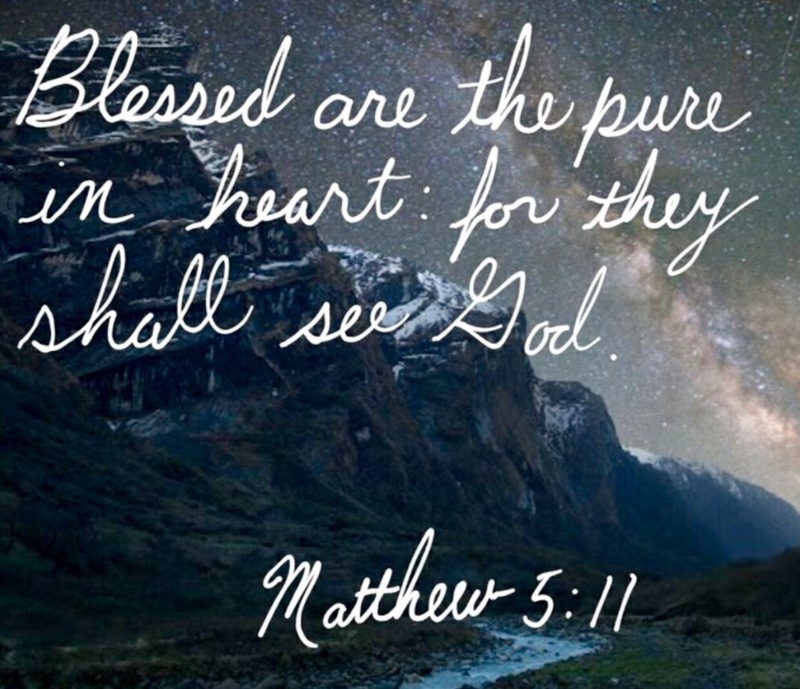 The Beatitudes would be another fancy name for the passage found in the Gospel of Matthew. Notice Jesus is talking to His climbing companions. He is referring to those who are committed to Him and signed up to follow Him and learn from him like an apprentice. Quite honestly, I’m not sure one would be able to properly digest this message if there wasn’t a decision to make a dedicated climb along side of Jesus. A climb usually means you are moving up and out of a location. It can be challenging but is worth the exchange of self for surrender. Do you want to move up and out of your current location? I’m not talking about your physical address. How about your state of mind, your daily challenges, a daunting health issue, or a reoccurring scenario you just can’t seem to escape? Does this sound like your current state of address? At times recently I have had these reoccurring thoughts of disappointment and find myself retreating into my protected walls of safety. “If you don’t hope for something then you won’t be disappointed” could be clearly seen as graffiti etched on my walls of despair. But in reality it’s lonely in that little isolated fortress of decision. Bunkering down to avoid any real thought of a different strategy or escape. At first it is safe and cozy I admit, but then not so much. We can fill out time with things that will take our minds off the real issues at hand!! Netflix, chocolate and ice cream could come in handy if you need hours and hours of distraction. Distraction never leads to satisfaction. So if you decide to climb out of your comfy bed, put your feet on the cold floor and walk out this new way of thinking. Your circumstances may NOT leave but good news…….. anxiety, disappointment, fear and hopelessness can’t linger if you leave them behind. You can make the choice to surrender and drop all the emotions at the bottom of the barrel. Let’s look again with new eyes at what Jesus says to you as you’re climbing with Him and you stop on the mountainside and listen to His advice.